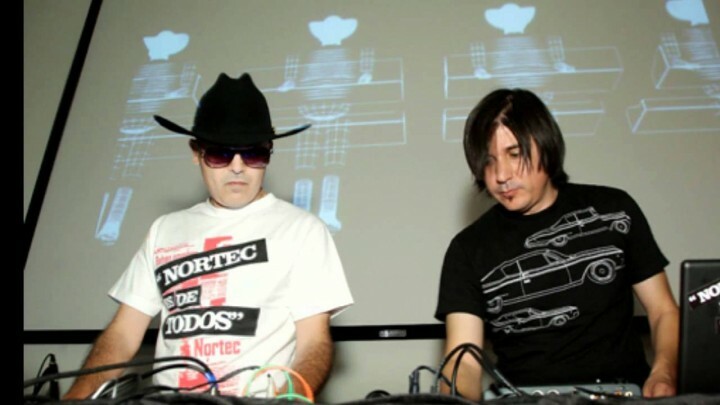 Bostich & Fussible plus Cirque de Soleil? ¡Sí, por favor! When we heard the announcement that Nortec would be collaborating in the music for Luzia, Cirque de Soleil’s new show, we could barely contain our excitement. 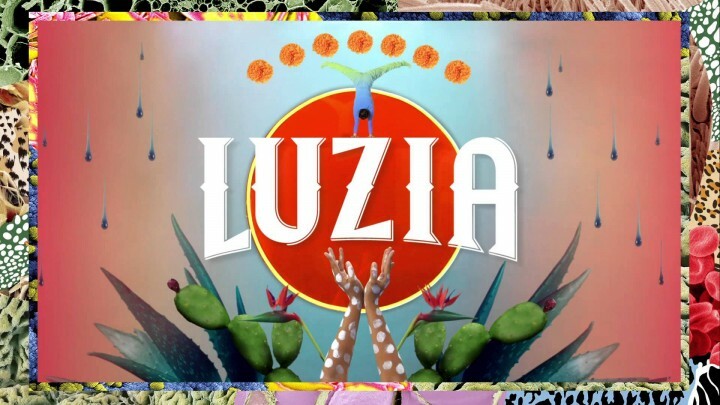 Cirque du Soleil’s upcoming Big Top production LUZIA features original music by Canadian composer Simon Carpentier, and then passes it through the filter of the electro-pop of Nortec Collective’s Bostich + Fussible. I Tunes users in North America (U.S./Canada/Mexico) can enjoy an exclusive sneak peek of the LUZIA album with a free download of the song “Así Es La Vida.” The full LUZIA album will be available exclusively on iTunes North America as of April 15th.